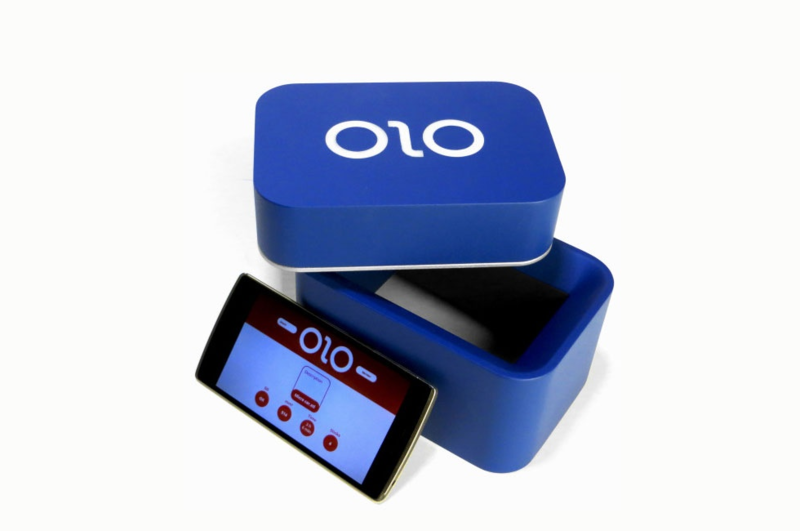 The democratisation of 3D printing continues with OLO, a box which turns your smartphone into a 3D printer. You open up the app on your phone, put the phone into the box, and voila – a completely 3D printed part. So if you’re a serious 3D printer, it’s probably not going to be for you given that it’s constricted by the size of the box and the smartphone, but if you’re looking for something to play around with, this is a cheap entrance into 3D printing. The Google equivalent of Facebook’s Custom Audiences was launched on Monday afternoon. In essence what this means is that brands will now be able to use customer emails to target ads, matched to their signed-in Google accounts, much like how ads are served in Custom Audiences on Facebook. Read the official Google announcement here, and read what it may mean for marketers here. This is a bit of a turn up for the books. At a press event yesterday in New York City, Microsoft unveiled a laptop. And it’s amazing. It looks stunning, it is full of functionality (given that it’s basically a Surface Pro tablet and a fully fledged laptop as well), and the hands-on reviews that I’ve read have been universally glowing. I imagine using Photoshop etc would be akin to using a graphics tablet on it, or at least similar enough for non-pros to get past it. The downside? The cost. Pre-orders are being taken in the US at $1499 for the low-end model, up to $2699 for the 256GB, 16GB RAM, nVidia GPU-spec machine. No other countries have been announced as getting the Surface Book yet, but hopefully it won’t be long. It could easily be my next laptop, moving me back to Microsoft from my Macbook, which is ultimately what Microsoft are aiming for here. Remember all that chat about the dislike button? Well, it looks as if this was what Mark Zuckerberg was getting at when he said they were exploring the idea. Less of an actual ‘dislike button’, more of a Buzzfeed-style emoji rating system. Facebook will first start rolling it out as a test in only two markets; Spain and Ireland. This is before it decides whether to tweak or roll it out globally. That’s how it will look on mobile (note the redesign of the whole Like/Comment section). Page owners and publishers, will eventually be able to receive the collected data via Facebook’s analytics dashboard. So you’ll find out whether or not content makes your customers <3 you or apoplectic with rage. One author-slash-photographer is going to new lengths to emphasise the ‘slash’ by slowly releasing their 200-page novel. 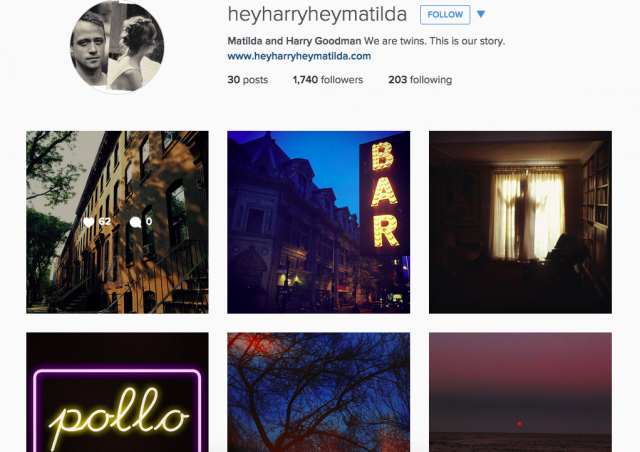 One Instagram post at a time, Rachel Hulin plans on slowly releasing a full book. I think this is amazing. It’s a really good play on the ‘picture speaks a thousand words’, and also gives the reader a visual accompaniment to what they’re reading. It’s innovative and ultimately engaging, giving the reader an easy platform to engage with other readers and discuss what might happen next in the book, whilst the book is being released. Those are my Top 5 Reads of the Week. If there are any huge stories you feel should’ve made it, feel free to let me know in the comments or @VelocityDigi.